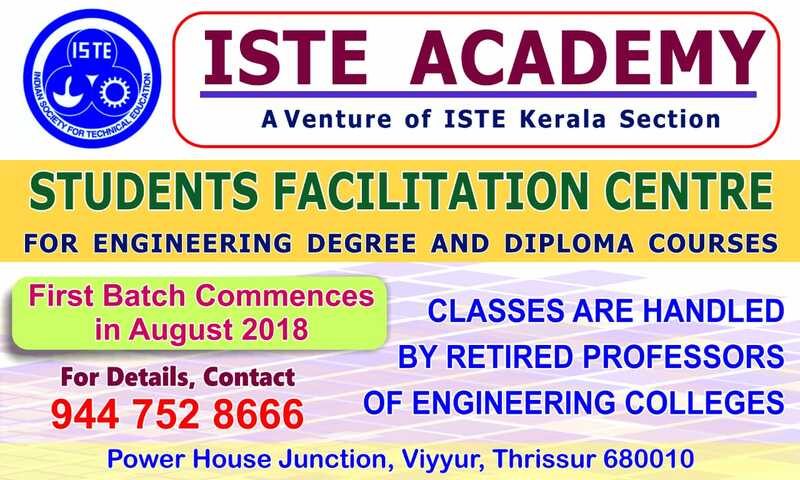 Indian Society for Technical Education (ISTE) Kerala Section ::..
MUSLIM ASSOCIATION COLLEGE OF ENGG. VISWAJYOTHI COLLEGE OF ENGG. & TECH.